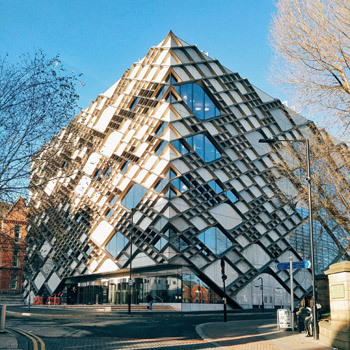 You'll study in Sheffield for your first three years, learning about the design and operation of processes for making products such as fuels, medicines, plastics, food and materials for high technology industries. You'll also learn about the production and use of energy. We give significant emphasis to learning through practical experience. You'll develop practical skills and build up experience through lab work, projects and open-ended problem solving. Our pilot plant gives you the chance to apply what you learn in lectures and labs on larger scale process equipment through hands-on experimentation. This unique facility is designed to prepare you for the challenges of industry. 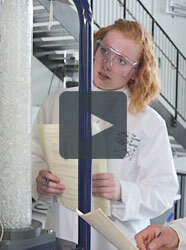 Between years three and four you'll go on an engineering placement in industry. You'll grow your network, put your academic studies into context and get to grips with working practice in industry, all improving your skills and making you more employable. You'll be supported in finding your placement with help from the departmental careers team and the faculty employability team.